Sharon Isern and Scott Michael. Photo by Melissa Neubek. 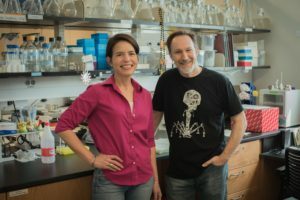 Sharon and Scott join the TWiV team to talk about their work on dengue antibody-dependent enhancement of Zika virus infection, and identifying the virus in mosquitoes from Miami. Zika virus in Florida. 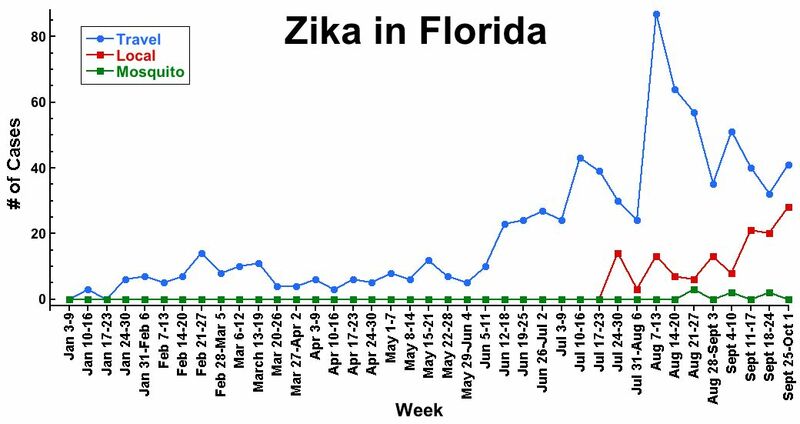 Source: Florida Weekly Arbovirus Reports.